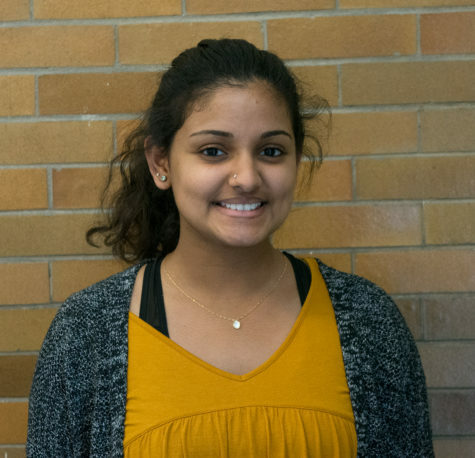 Gayu Menon is a senior at Downers Grove North and it’s her second year as News Editor. Between Gayu’s crazy schedules for dance and stress eating, you can find her procrastinating to do anything important and continue to binge watch latest hits on Netflix. Her hobbies include buying too many room decor items and experimenting in the kitchen way too often. If you really want to, you can contact Gayu Menon at [email protected].